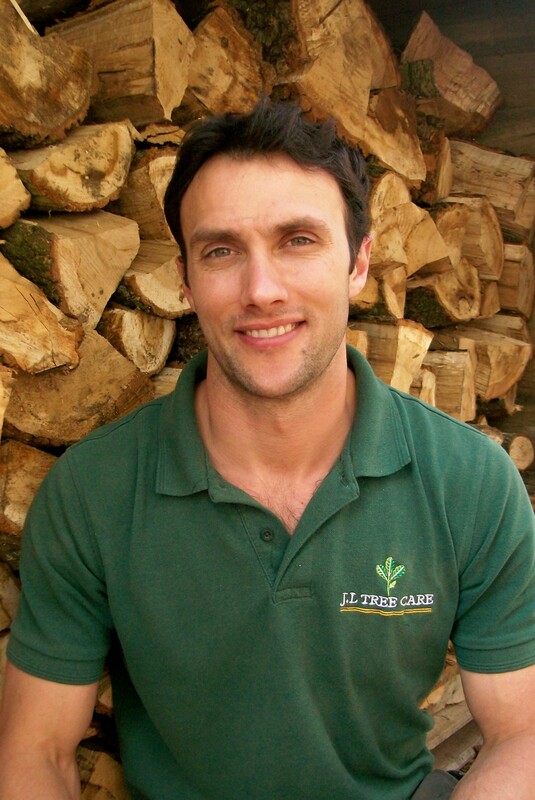 J.L Tree Care, run by Josh Laurence is a family run business based in Southern Hampshire, that takes pride in providing outstanding customer care with attention to the small details. Specialising in domestic tree works for the private home owner, every job, no matter how large or small is carried out to the same high standard. We treat your garden as if it were our own, leaving the area neat and tidy removing the green waste for legal disposal. Tree Surgery is a highly skilled and dangerous operation, please don’t be tempted to do the work yourself! J.L Tree Care uses only trusted and qualified Arborists who are fully insured and trained to safely use chainsaws, chippers, stump grinders and to carry out tree climbing and aerial rescue. Many years of experience in tree surgery is evident in the successful and safe completion of thousands of jobs by J.L Tree Care. For your (and our) peace of mind J.L Tree Care is fully Insured with Public Liability cover up to £5million and Employers Liability and of course all relevant Vehicle, Stump Grinder and Chipper Insurances. Feel free to request to see our Insurance Certificates. We are not VAT registered and thanks to having our own yard and owning our own equipment such as chipper and stump grinder, our hire costs are kept to a minimum. These cost savings are passed onto you. Our prices are therefore always very competitive. Free, No Obligation quotes are carried out promptly with a site visit from Josh and then clearly detailed in writing. Should you obtain a more competitive quote elsewhere please tell us and we shall strive to match it. 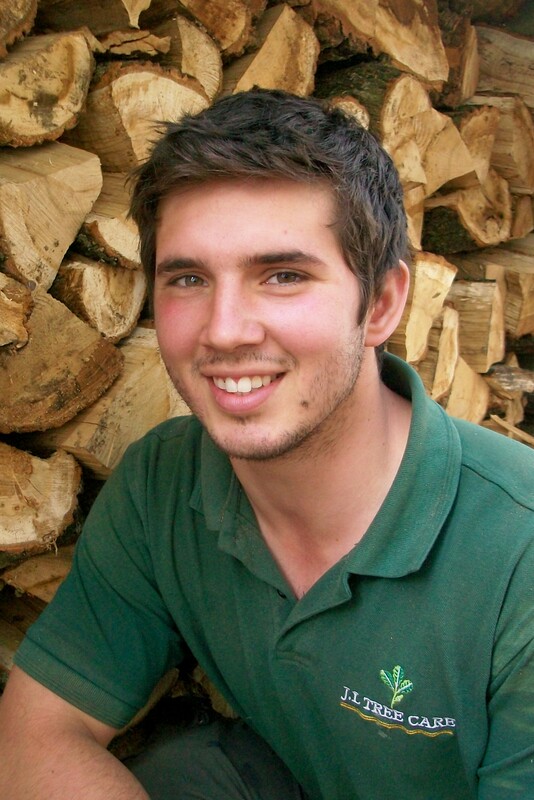 Josh has worked in the Tree Surgery Industry for over 13 years so has both sound practical experience and excellent tree knowledge. He is a skilled tree climber with a brilliant eye for re-shaping and taming even the most awkward tree! Taking great pride in his business he enjoys interacting with the customer and carries out all his own quote visits personally. the family business one day! make for a successful team!